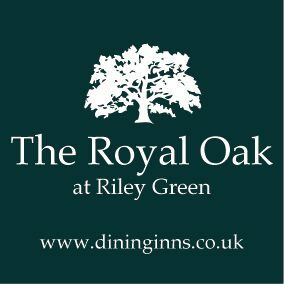 Welcome to The Royal Oak website. The Royal Oak is situated in a beautiful part of Lancashire, only a short distance away from the famous Hoghton Tower, and is the perfect place for lunch or dinner. Our ethos is quality and consistency with an emphasis on fresh produce from our local suppliers, award winning cask ales, and a great team both in the kitchen and front of house.